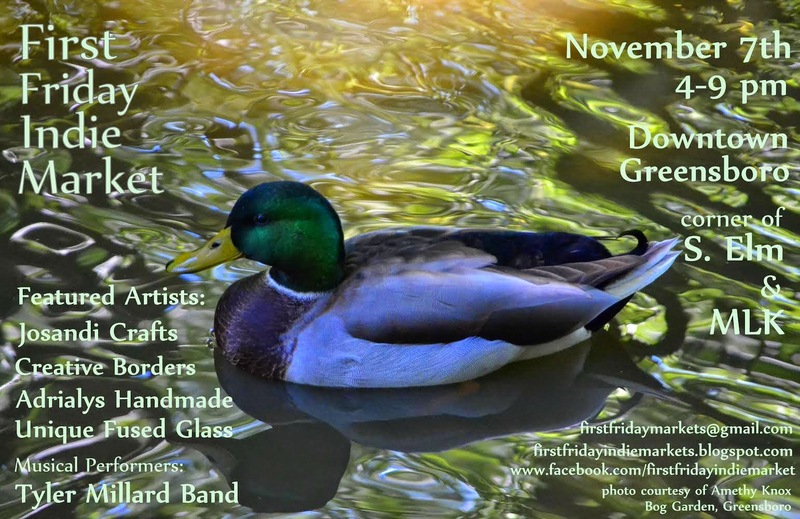 On Friday you will find me in Greensboro. On Saturday you will find me at church. 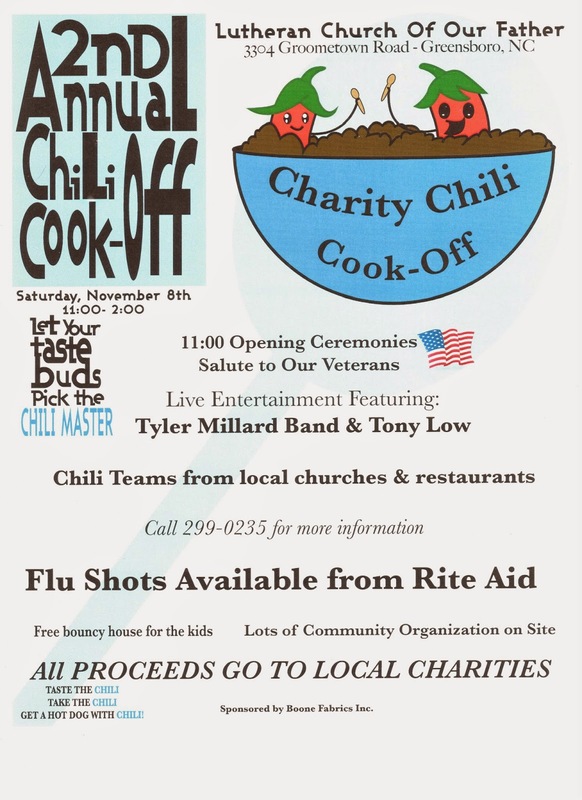 We are having a Chili Cook-off and Community Awareness Day.